Edibles Or Smoking Cannabis Which Is Safer? Edible cannabis products, like brownies and THC-infused candies, are often seen as a bit of giggly harmless fun. However, while still notably safer than alcohol use, these friendly-looking snacks can also come with dangers if not used responsibly. 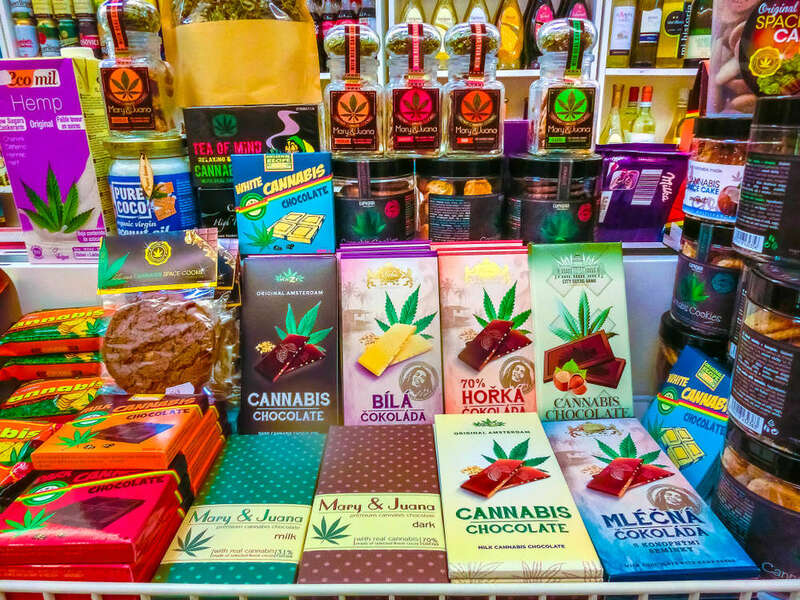 In fact, new research suggests that edibles may be more dangerous than smokable or vaped cannabis, at least if we’re talking about cannabis-associated visits to the emergency room. Equally surprising, the most common reason for cannabis-related visits to the hospital was actually gastrointestinal symptoms affecting the stomach, including the mysterious “cannabinoid hyperemesis syndrome”. A new study, published in Annals of Internal Medicine last week, has looked into the rates of visits to the emergency room associated with marijuana at a large city hospital in Colorado between 2012 to 2016 (bearing in mind the state legalized recreational cannabis in 2012). Over this time, they tallied up to 9,973 visits linked to cannabis use. Although that is a 3-fold increase over the 4-year period, it is still far lower than alcohol-related hospitalizations in the state. While edibles only make up a minuscule portion of total cannabis sales (just 0.32 percent), they were responsible for 9.3 percent of visits to the emergency room – that’s a rate 33 times higher than expected. The research team argues that this is because it can take a few hours for the effects of edibles to kick in, as opposed to inhalation which can be felt within minutes. As such, it’s pretty common for people to take an extra dose, not appreciating that the drug’s effects are slowly building. “When you’re smoking marijuana, you start seeing the effects in a couple of minutes. When you take it orally, it takes a long time to feel the effects, and if you’re taking it in order to feel good and you feel nothing, you may think you didn’t take enough,” Dr Nora D. Volkow, director of the National Institute on Drug Abuse of the National Institutes of Health, who wrote an editorial accompanying the study, told The New York Times. “This is a common phenomenon. People take another dose,” she added. A considerable amount of the ER visits were for general intoxication, and a fair portion was for psychiatric symptoms, but the lion’s share (30.7 percent) of total visits were attributed to unusual stomach complaints, such as cannabinoid hyperemesis syndrome. This is a barely understood condition, typically associated with long-term chronic cannabis smokers, that results in recurrent nausea, vomiting, and abdominal pain after using cannabis. Strangely enough, people suffering from the syndrome also like to take hot showers and baths. 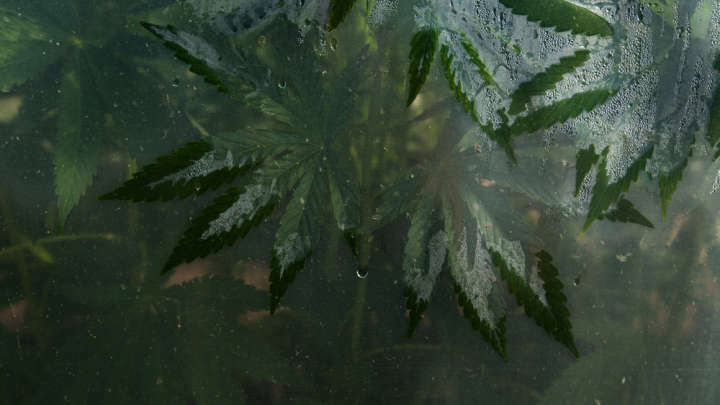 The syndrome is particularly paradoxical because cannabis has been shown to be an effective treatment for chemotherapy-induced nausea and vomiting.